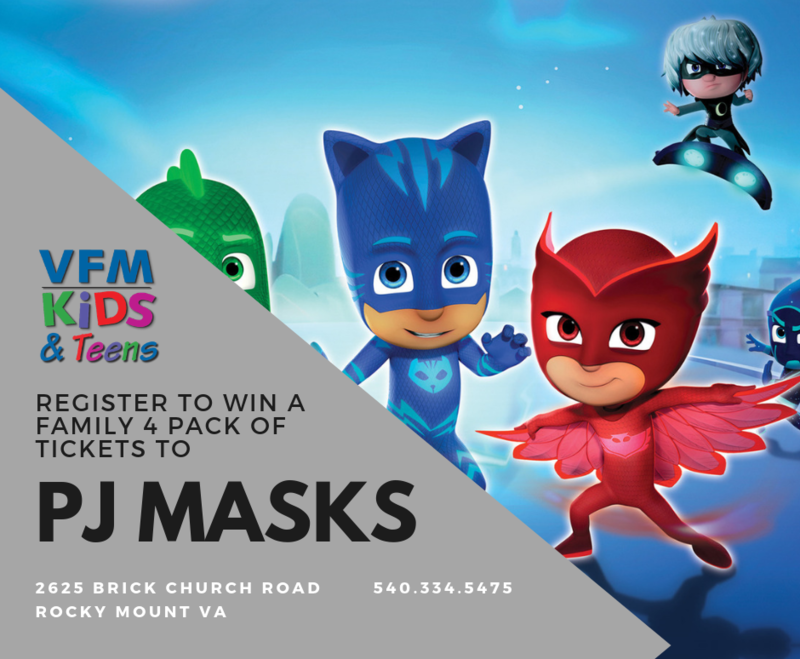 Visit VFM Kids & Teens Store And Enter To Win! 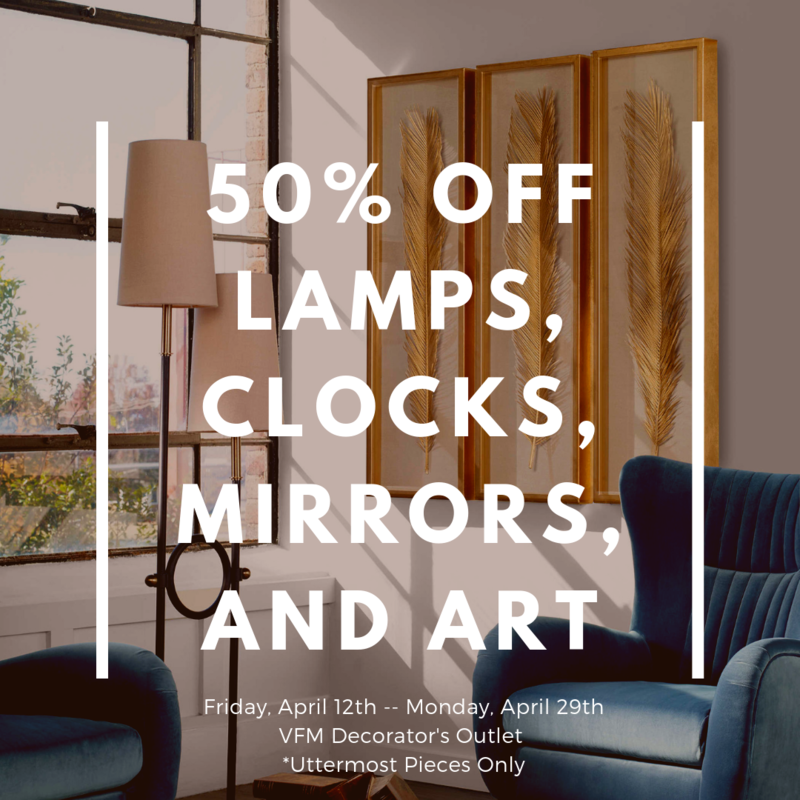 50% Off Lamps, Clocks, Mirrors, and Art! Shop Virginia Furniture Market for the best sales and deals on furniture in the Rocky Mount, Roanoke, Lynchburg, Christiansburg, Blacksburg, Virginia area.